Oral surgery may be required in order to help you save your tooth and keep your smile as natural as possible. If you suspect you have a tooth that may require surgery or if you experience any sort of toothache, don’t delay and contact Guildford Family Dental as soon as possible. Q: What kind of oral surgery do you offer at Guildford Family Dental? A: We offer root canal therapy, wisdom tooth extraction and extractions. Root canal therapy may be required if the root of your tooth becomes infected. A root canal may be the best option for you if you would like to keep your tooth instead of extracting it. 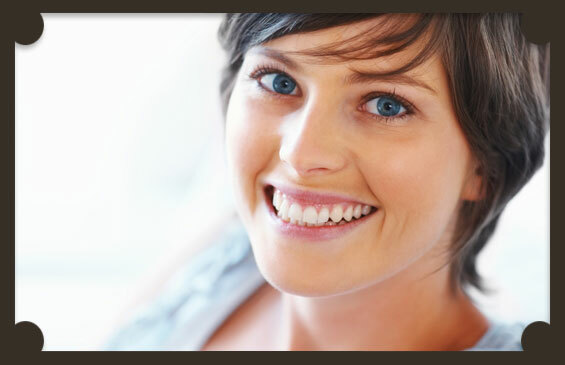 If your tooth cannot be saved, we offer extractions and options for replacing your missing tooth. Wisdom tooth extractions may be necessary if your wisdom teeth are impacted and won’t erupt or if your wisdom teeth don’t have room to grow and may endanger adjacent teeth. Q: I experience a lot of headaches. Is there anything you can do about it? A: Frequent headaches may be a sign that you’re suffering from TMJ disorder. Tempo-mandibular disorder may mean that your jawbone does align properly or that you are grinding your teeth too much. TMJ/TMD treatments at Guildford Family Dental can help alleviate the symptoms of TMJ disorder such as headaches, ear aches and jaw pain. If you suspect you may be suffering from TMJ disorder, contact us today to schedule a consultation. Q: I play a lot of sports. Is a mouth guard necessary? A: The majority of injuries sustained during contact or even non-contact sports are oral injuries. Keep your winning smile safe by wearing a custom sports mouth guard that may even improve your performance during the game. Book an appointment for your custom sports mouth guard at your earliest convenience and avoid damaging your beautiful smile.